Earlier this month, Facebook announced that it was finally launching Watch, its long-expected attempt at breaking into the curated video streaming market. Now, it’s sounding like the social media site will be sticking close to home for some of its first stabs at original content, with Mashable reporting that the popular Facebook page and blog Humans Of New York is getting its own TV miniseries. 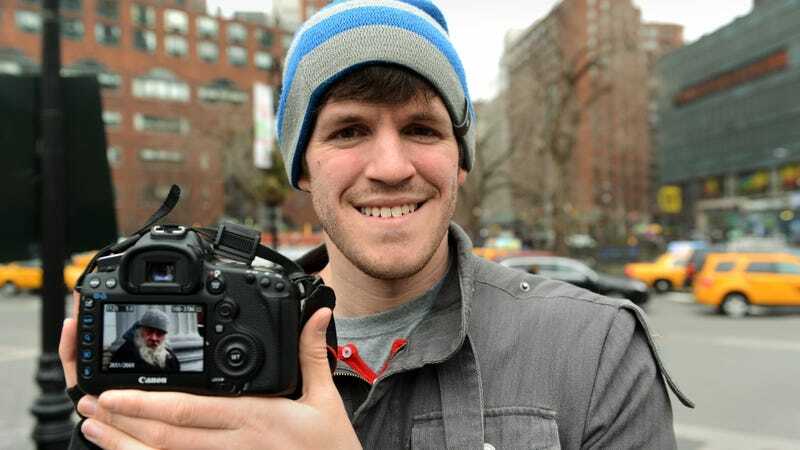 The 12-part docu-series will take the standard HONY approach—finding interesting people on the streets of New York, interviewing them, and then posting a picture on the site—and expand it out into full documentary form. You can get a taste of the tone—which we might sum up as “inspirational, bordering on manic”—in the trailer above. Humans Of New York debuts on Facebook Watch next week.